ONE DIRECTION!!. GOT 2 LUV EM'. 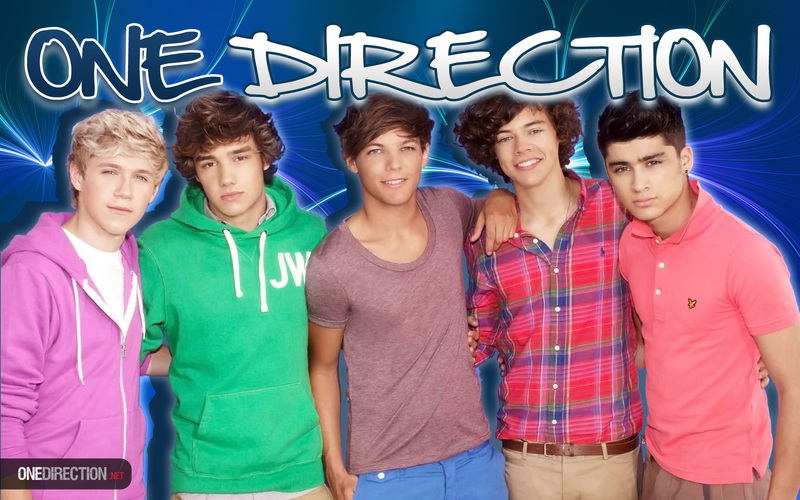 HD Wallpaper and background images in the 单向乐队 club tagged: one direction kiss you 2012 random.